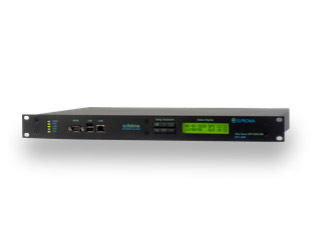 ELPROMA- The world leader in NTP PTP/IEEE1588 IRIG network time synchronization solutions, designed to keep computer clock highly stable and accurate. The company provides ROBUST TIME to critical infrastructures: energetics, telecom, financial, industry, government, enterprises globally. All products are MADE IN EU. 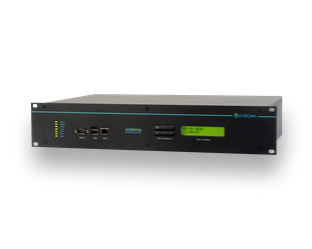 Is the world leader in NTP PTP/IEEE1588 IRIG-B network time synchronization solutions, designed to keep computer clock highly stable and accurate. 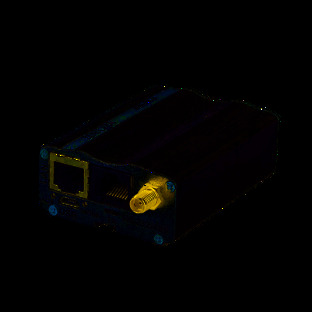 The company provides ROBUST TIME to critical infrastructures: energetics, telecom, financial, industry, government, enterprises globally.